I can’t remember an Easter as nice as the one we’re currently having but the flies have come out with a vengeance! Poor Charlie gets mithered by flies particularly around his head and eyes which means each year I go through the same process of trying to find a fly spray that actually works! One trip to the saddler’s and it is very overwhelming the number of options for fly control. 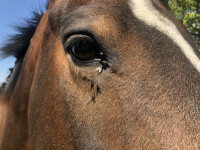 I thought it would be useful to give my top tips when choosing a fly repellent and explain some of the most common ingredients so you can have a bit more knowledge when choosing the best for your horses. Spring Emergencies on the Rise! Spring is well and truly here and with it we have seen a spike in emergency call outs. 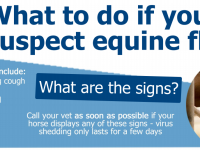 This happens every year but the type of emergencies vary depending on the weather and include foalings, colic, laminitis, wounds, lameness, eye injuries and many more. 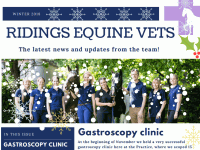 This year in particular we are seeing a higher than average number of laminitis and colic cases. Here’s my thoughts on why we see these conditions more in the spring and what you can do to prevent them. 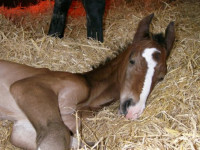 If you’re planning on breeding from your mare this season choosing the right stallion is one of the most important decisions you will have to make. 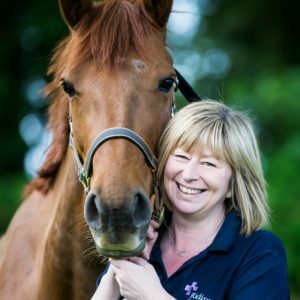 You have no doubt been reading the stallion catalogues, browsing the internet and visiting the many stallion parades around the country to find the perfect match for your mare. Are you ready for the competition season? Despite the wild weather over the last few days the nights are drawing out, the daffodils are flowering, and Spring is definitely around the corner, plus the first events of the season are underway. 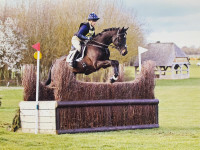 If you’re still planning your 2019 competition season or you’ve got your first event under your belt, make sure you read the following tips to give you the best possible chance of success! Sweet Itch – are you ready? We are coming to the time of year when biting insects start to emerge – as the weather warms up. After last year when we think overall we saw a lot less sweet itch than usual, this year some yards have seen insects in the very warm spell we had in February! And prevention and being ready is always important. Colic! 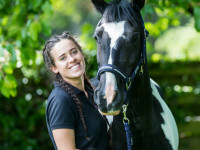 It’s not a surprise really when 1 in 3 of emergency call outs are due to colic, so it really is worth thinking about what you would do in an emergency. 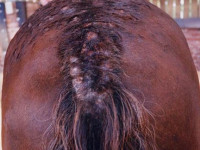 Colic can be a devastating thing as it comes on so quickly and the horse may be otherwise very healthy. 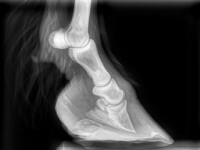 Luckily 8/10 cases are mild and non-critical and these can be treated by your vet at your yard. Training aids – help or hindrance? 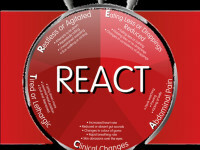 There are many different types of training aids on the market and many different opinions on them too! This blog will hopefully give you a little more insight on what you should do if you are considering using them. Well we are finally have some frost and even some snow in Yorkshire this week! It’s been very cold and the mud seems to be just about everywhere now. 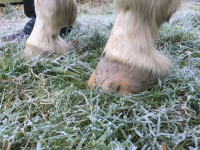 Changing conditions make it difficult for the foot to adapt quickly we are seeing a lots of conditions related to the weather such as foot abscesses, hoof wall cracks and thrush.